ABC Cars have been Codsall’s favourite taxi service for over 30 years. 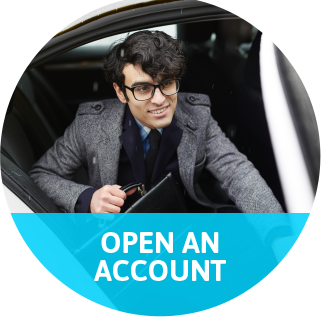 With low-cost fares and a fleet of over 350 vehicles, ABC Cars’ Codsall Taxis will get you to your destination safely and quickly, without breaking the bank. 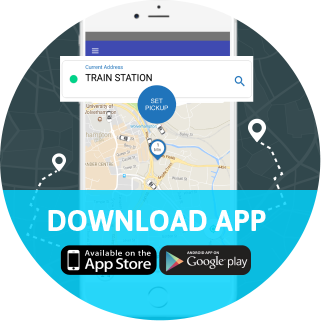 You can now book a Codsall taxi via our App. Download it to your smartphone and register your details in minutes- once you're set up, book your Codsall taxi and we’ll alert one of our drivers. This state of the art technology has allowed ABC Cars to continue to lead the way and maintain our position the number one taxi company in Codsall. We’ve got a number of vehicles in our taxi fleet ready to pick you up. Choose from a 4 Seater Codsall Taxi, a 6 Seater Codsall Taxi (MPV), or even an 8 Seater Codsall Mini Bus for group outings. Call our friendly team to book your Codsall taxi today. Our team of 350 local drivers will always find the quickest route to where you’re going and get you to and from Codsall in the safest, fastest time possible. 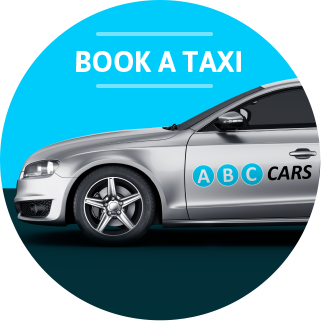 ABC Cars are the fastest, safest, cheapest, most reliable taxi service in Codsall. Book your Codsall taxi today.